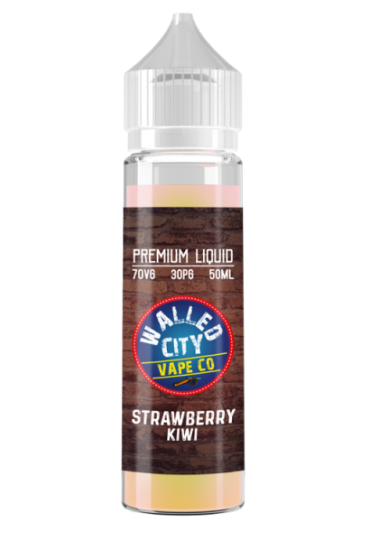 Why Walled City E Liquids? Manufactured in an ISO clean rooms in the UK and Ireland our E Liquid produce the highest quality flavours using the best ingredients. 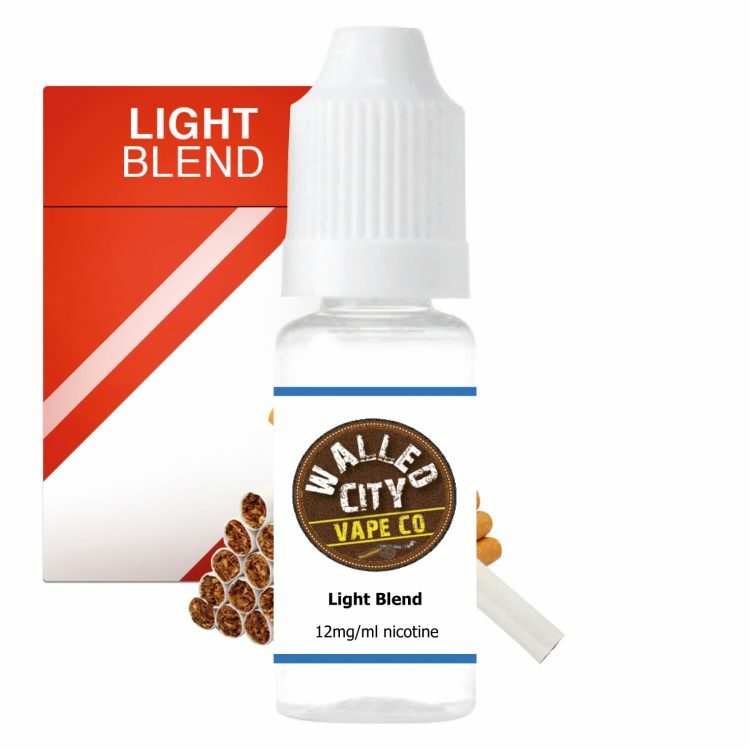 Using only the highest quality ingredients sourced from Europe including Pharmaceutical grade Nicotine and through regular batch testing we are able to ensure the highest quality product in each bottle. Walled City Comes in a 10ml Bottles and has been fully TPD Compliance tested. Walled City Comes in 22 Mouth watering flavours including Tobaccoo, Menthol, Fruity, and Sweets for Mouth to Lung vapers and Sub Ohm vapers alike.